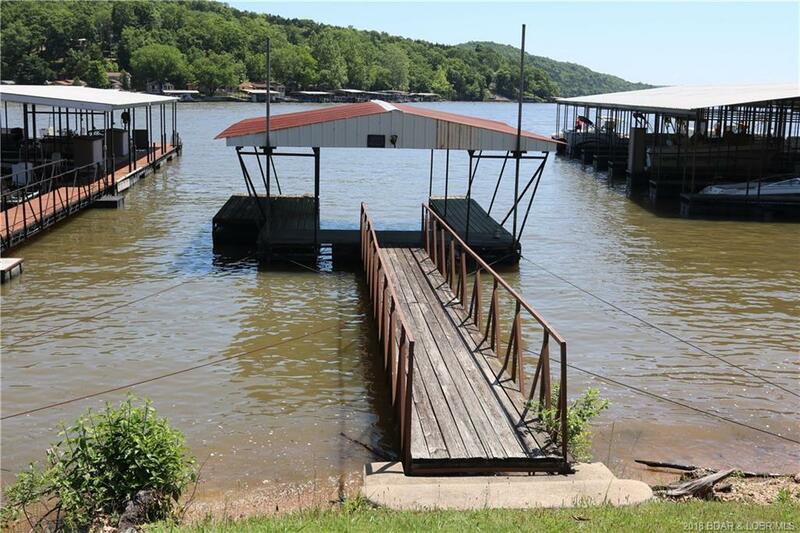 If your looking for affordable lake living, then you have found the place. 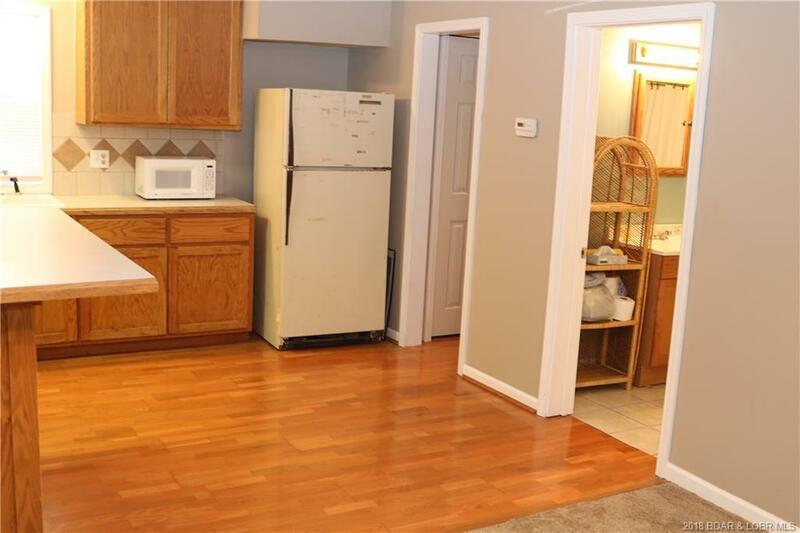 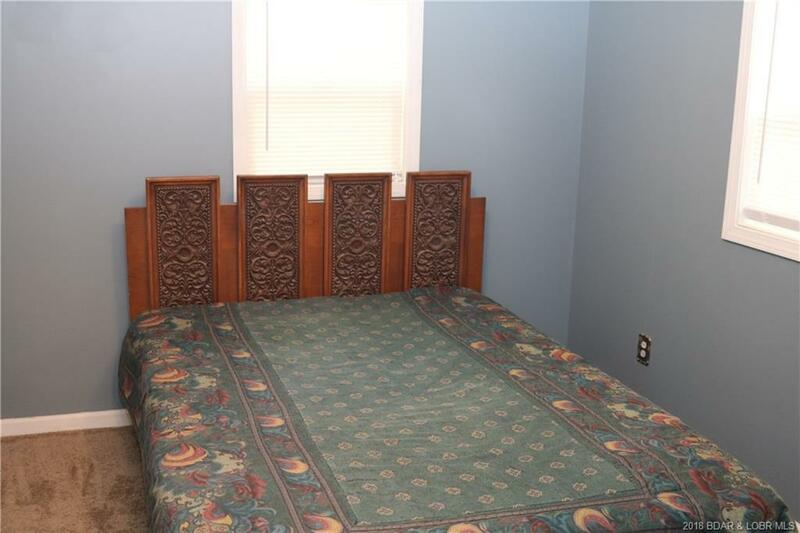 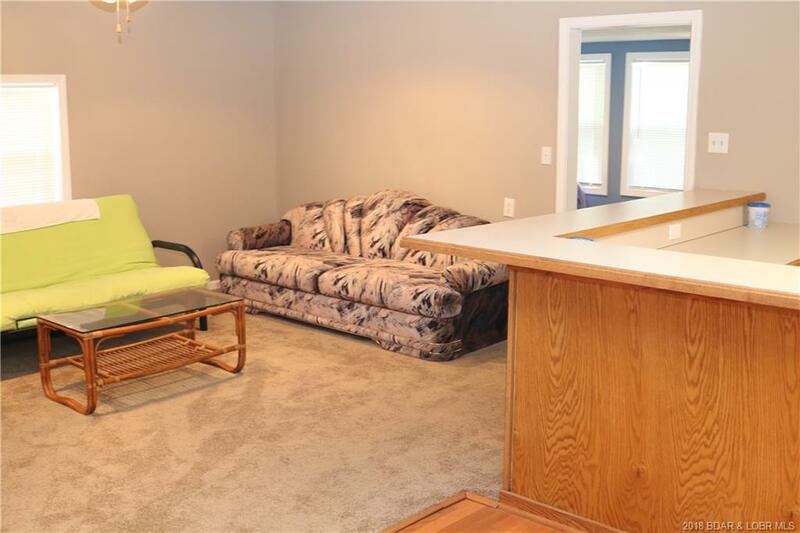 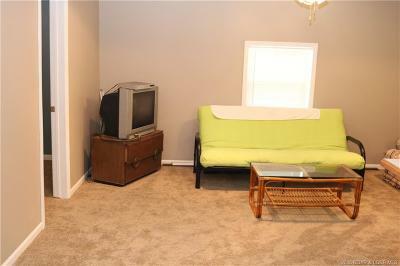 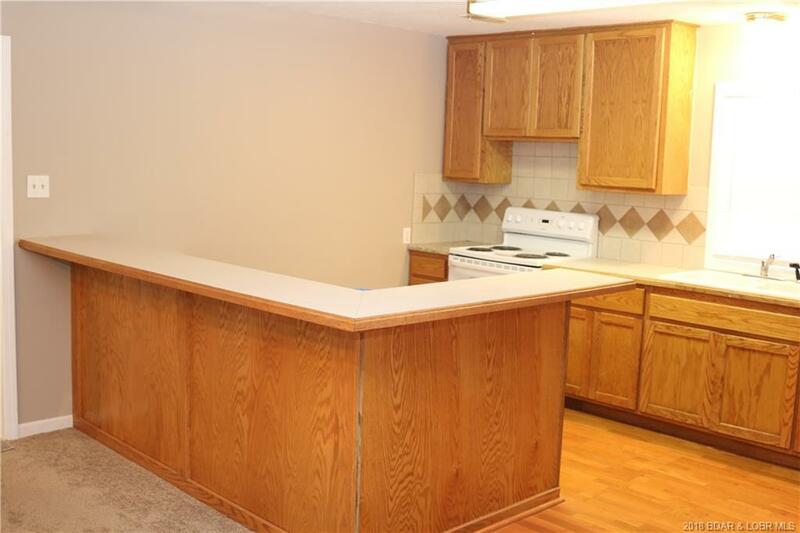 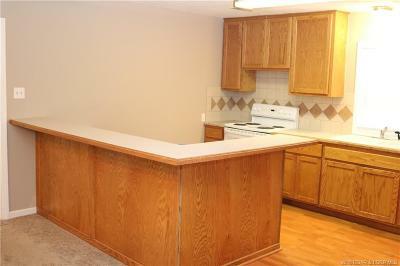 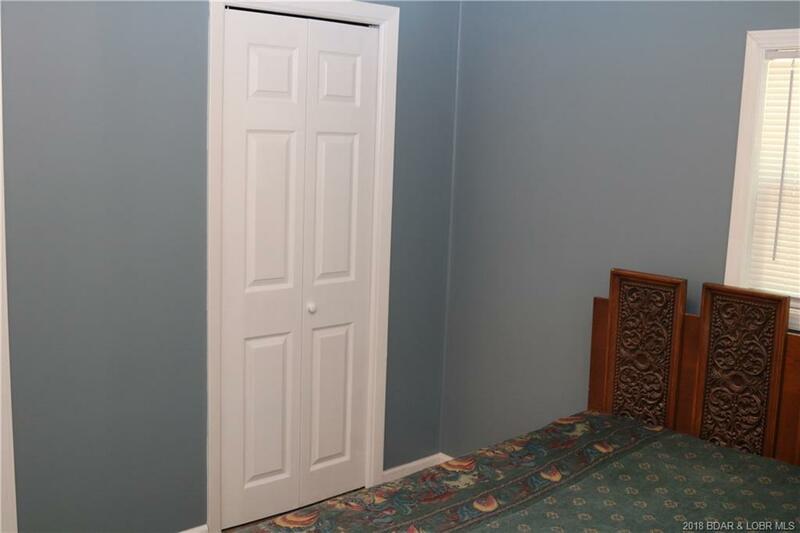 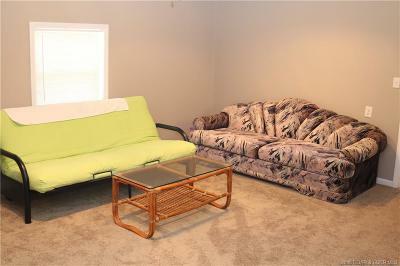 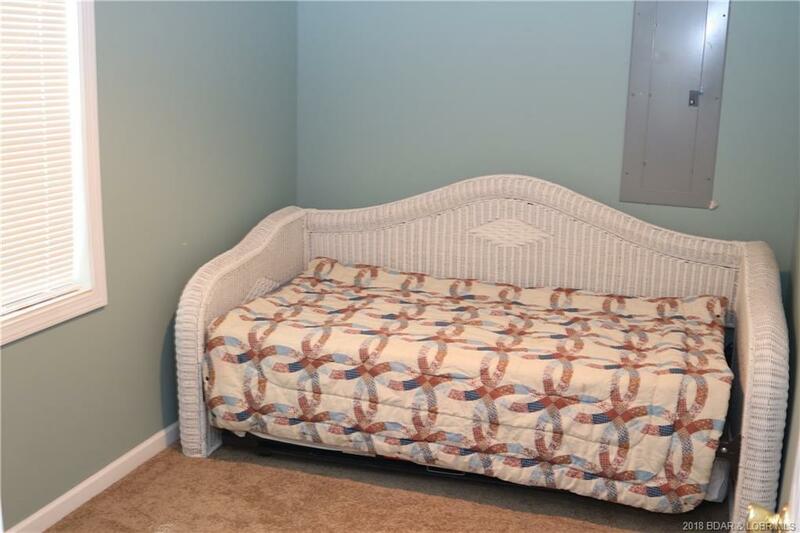 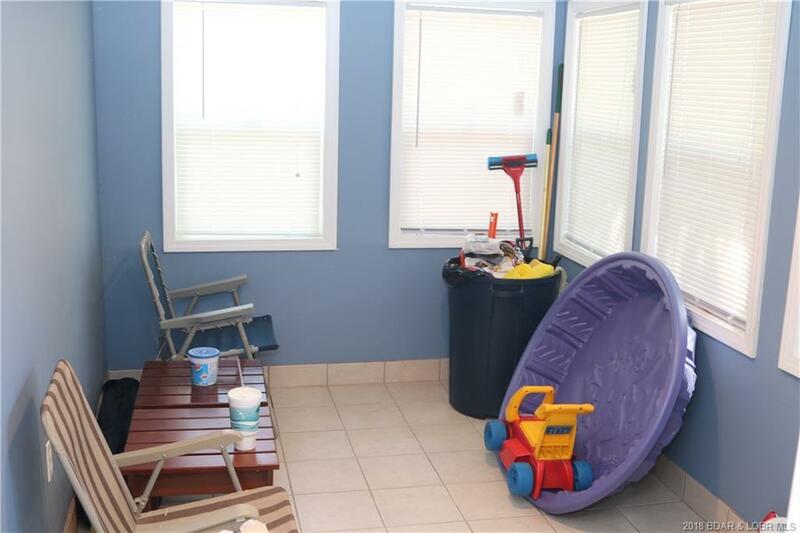 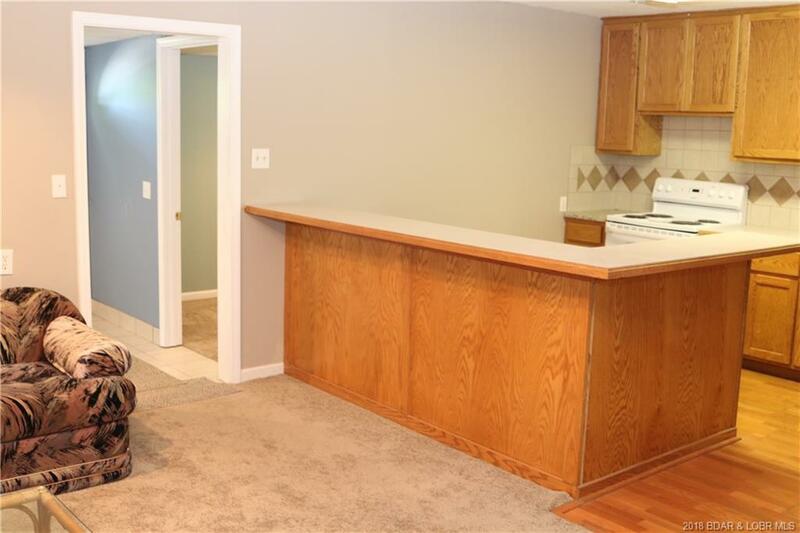 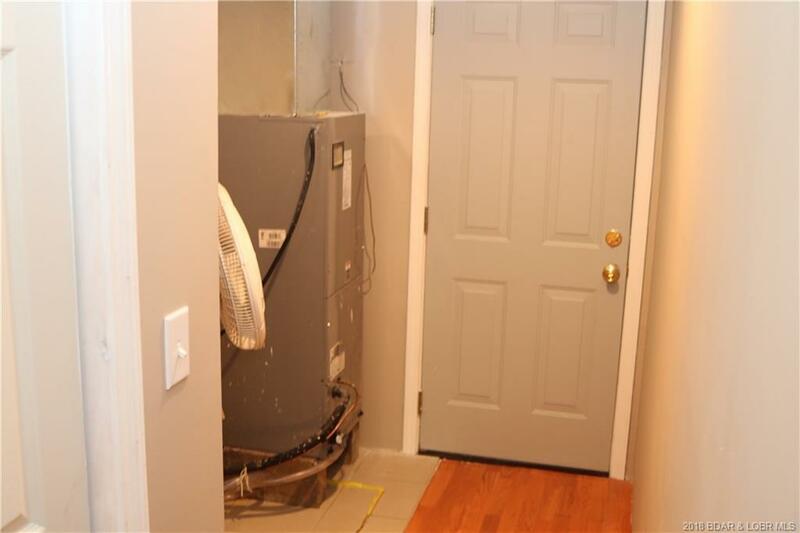 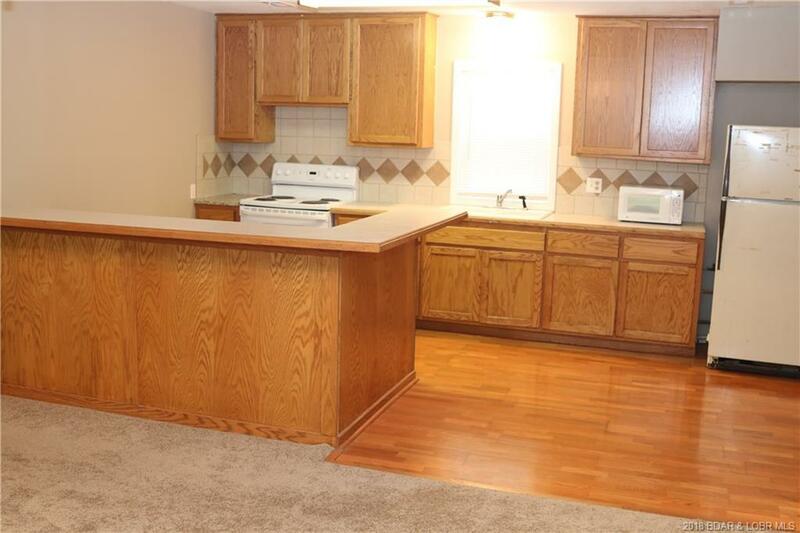 This home is completely remodeled and move in ready. 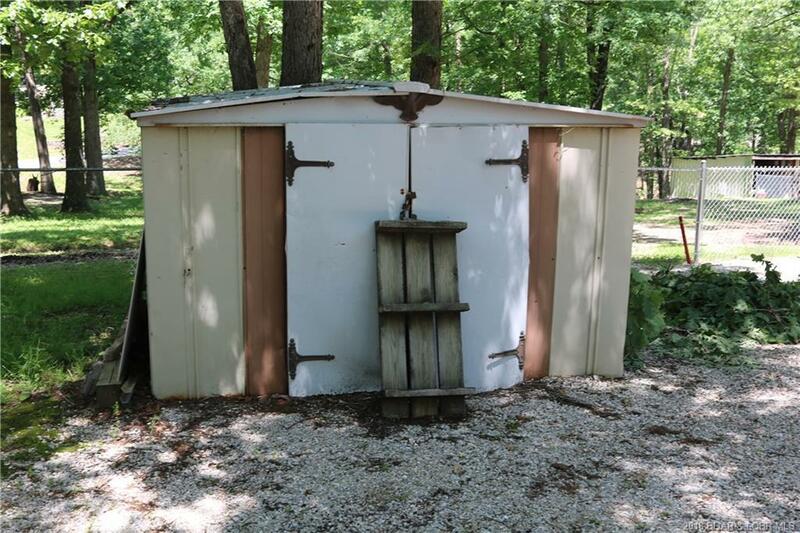 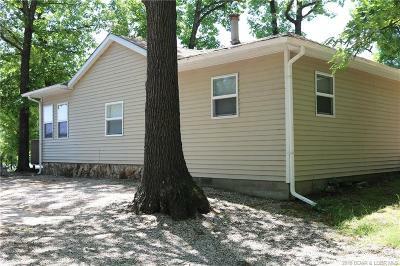 Central air and heat, newer siding, fresh paint are just a few of the many upgrades this charming cabin has to offer. 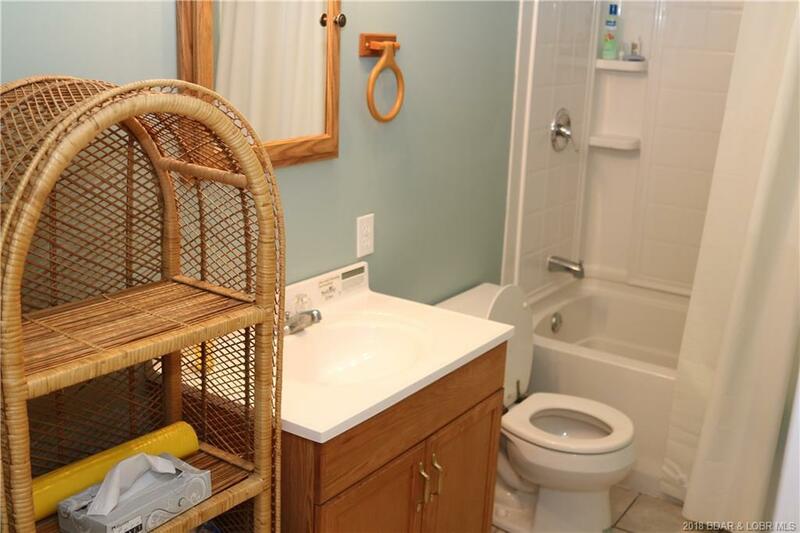 It even gets better! You have your own personal permitted one well dock to enjoy all your Lake fun activities. 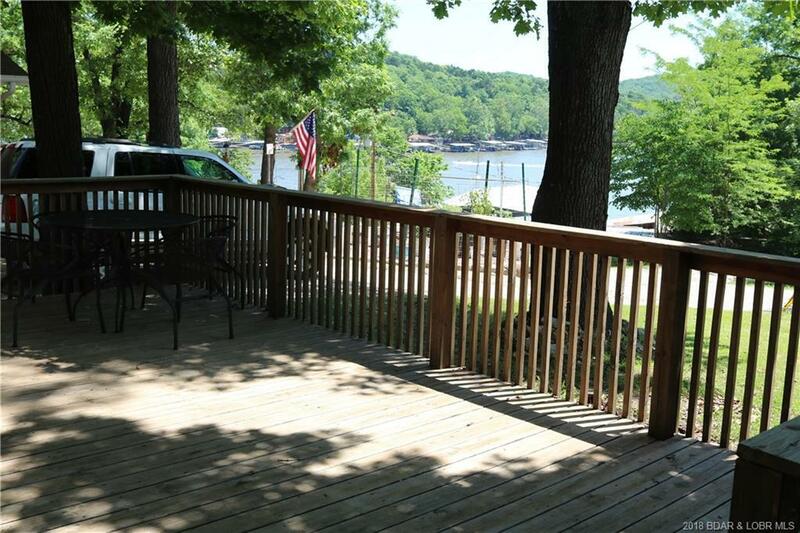 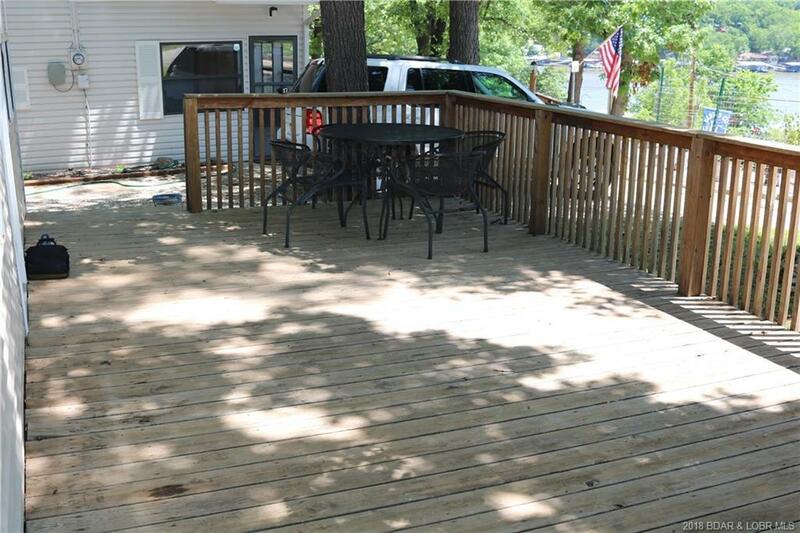 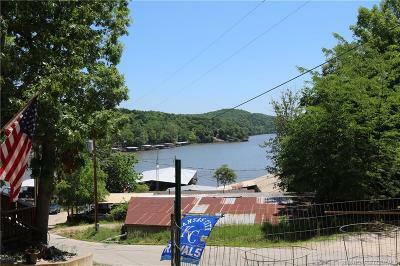 Awesome lake views from your front porch and just a short walk or golf cart ride to your dock. Over sized kitchen and nice living room which makes it easy to entertain your family and friends. 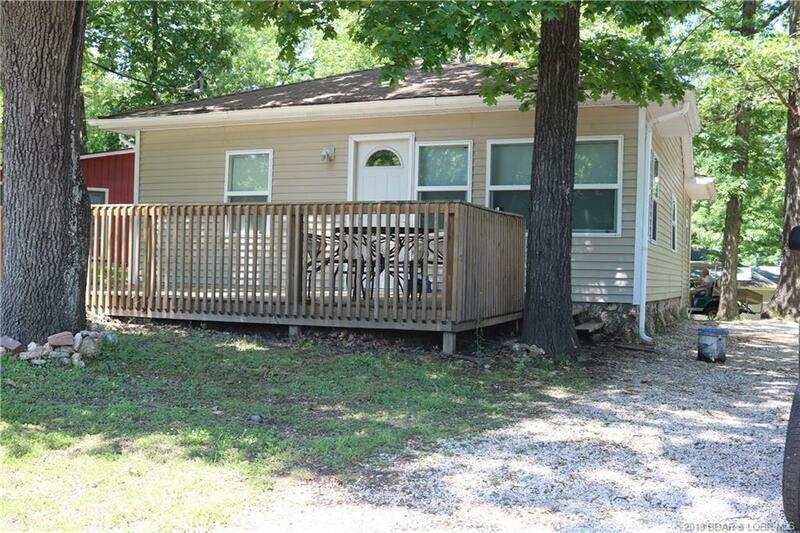 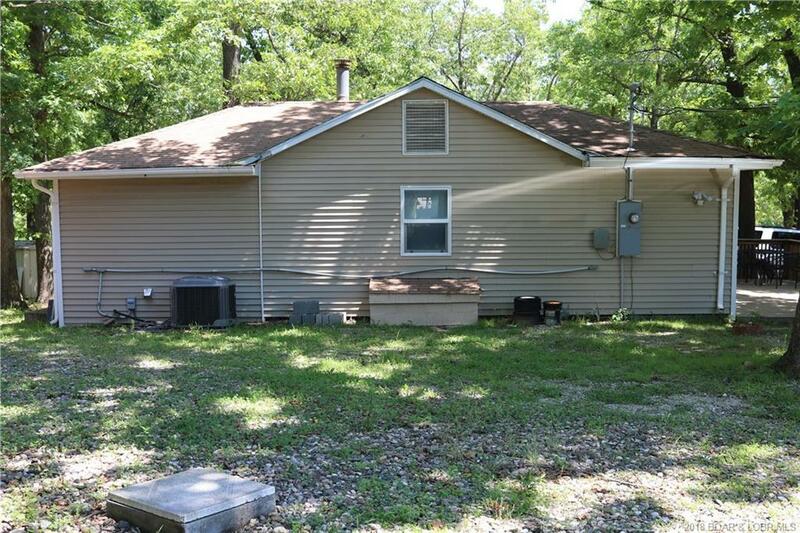 This one is a must see, so come take a look and start enjoying the beautiful Lake of The Ozarks with out breaking the bank! 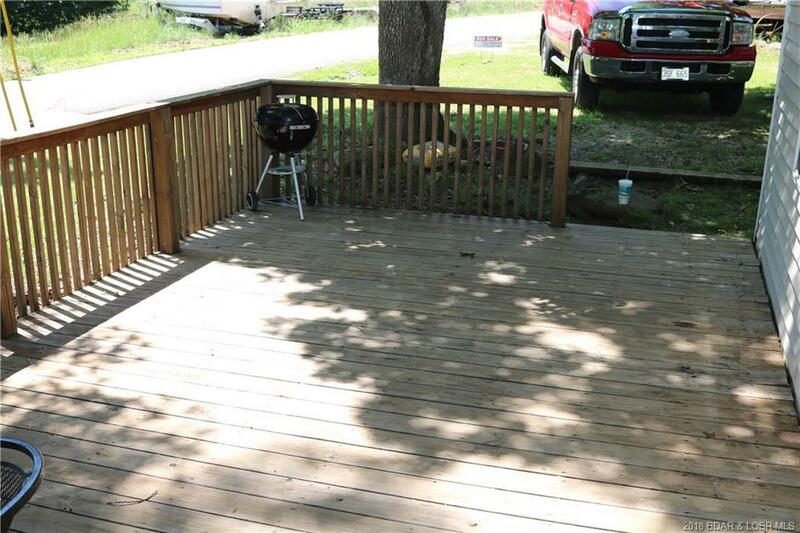 Directions: Hwy 5 Out Of Laurie To 135, Take 135 To Left On 135-3(Cuptree) Follow All The Way Around Past Big Dicks To Home On Left And Our Sign Right Before Johnson Brothers.